Imam, YB4IR will be active from Gili Iyang Island (Healthy Island) IOTA OC-237 30 October - 1 November 2015 as YB4IR/3. IMAM RAHARJO, YB4IR, PO BOX YB4IR, PALEMBANG 30000, Indonesia. Gili Iyang Island IOTA OC-237. 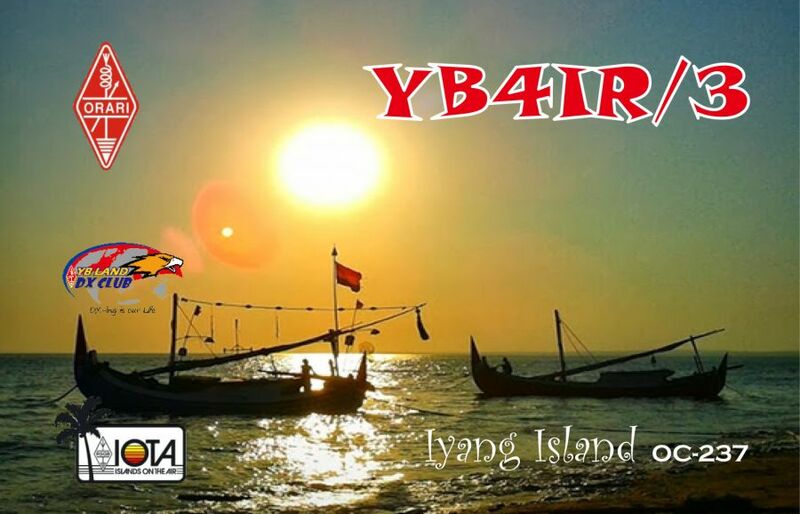 YB4IR/3 QSL. Where Gili Iyang Island is located. Map.